It is great honer, that we have received the 2012 Best Company Award again, which was held by Department of Labor, Taipei City. We believe that, our staff is the biggest assets and we keep trying to improve our welfare. 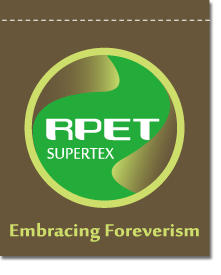 Supertex concerns our planet and our staff, too.